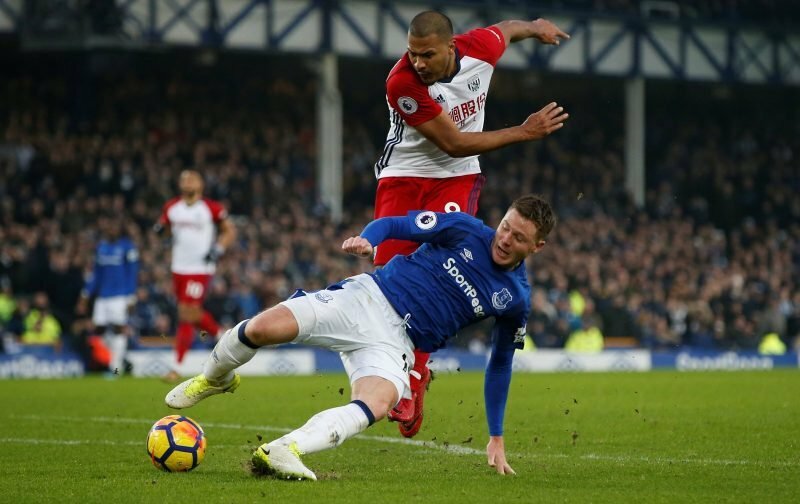 It was being claimed yesterday that West Bromwich Albion head coach had set his eye on another Everton player, this time midfielder James McCarthy. Having recently secured a deal for defender Mason Holgate and opened that kind of relationship, I can see the sense in doing a double deal because Everton would want the Republic of Ireland international midfielder to get some game time as he continues his full recovery from a broken leg – the 28-year-old has been out for the last 12 months basically, last featuring back on January 20 – ironically against us where he suffered a double compound fracture in his right leg. He returned to training in October, but obviously games are different from the training pitch, so whilst I doubt he’d be that regular, he would be a good backup option from the bench and provide additional cover. 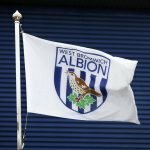 Immediately, with Jake Livermore serving a four game ban, McCarthy would add a bit extra speed in the eyes of many when compared to Gareth Barry, Chris Brunt and James Morrison.